Featuring a sleek black hardrock maple cue, a sturdy 1x1 hard tube case, a Q-Wiz, a Bowtie 3 in 1 Tip Tool, a coin holder and a box of classic blue Master Chalk, this deal is too good to pass up. 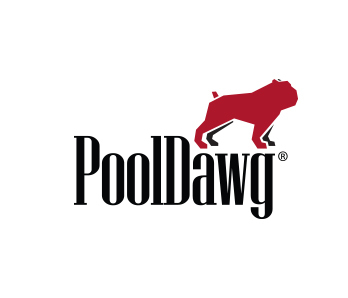 Each piece in the set features the PoolDawg logo and is perfect for all levels of play. Separately these items sell for over $120, but for a limited time they're yours for just $89.95.